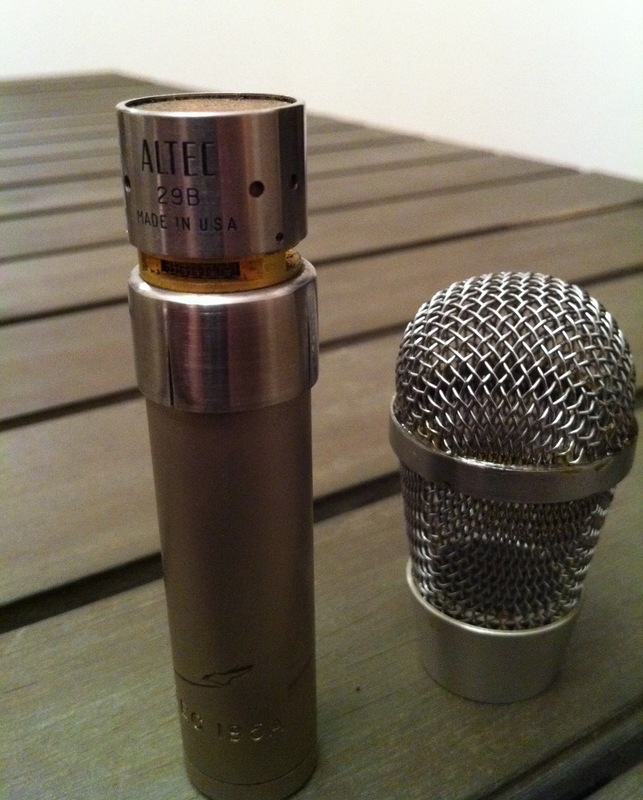 A cousin to the earlier 165A, the Altec Lansing 195A was also part of the “Lipstik” series of 1960’s microphones. 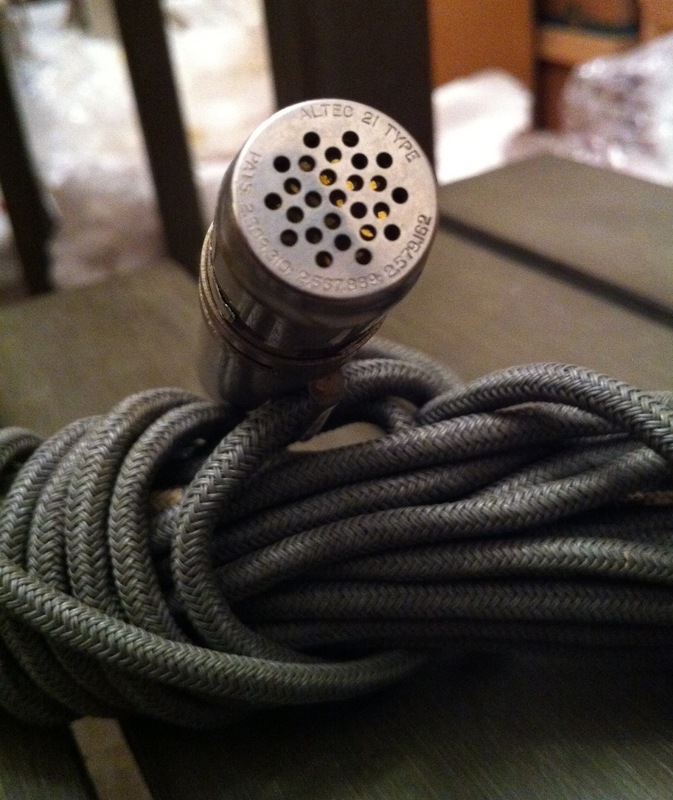 The one pictured below is part of the M49 system, which provided the 29B cardioid pattern head element, wind screen, holder, and model 539A power supply. 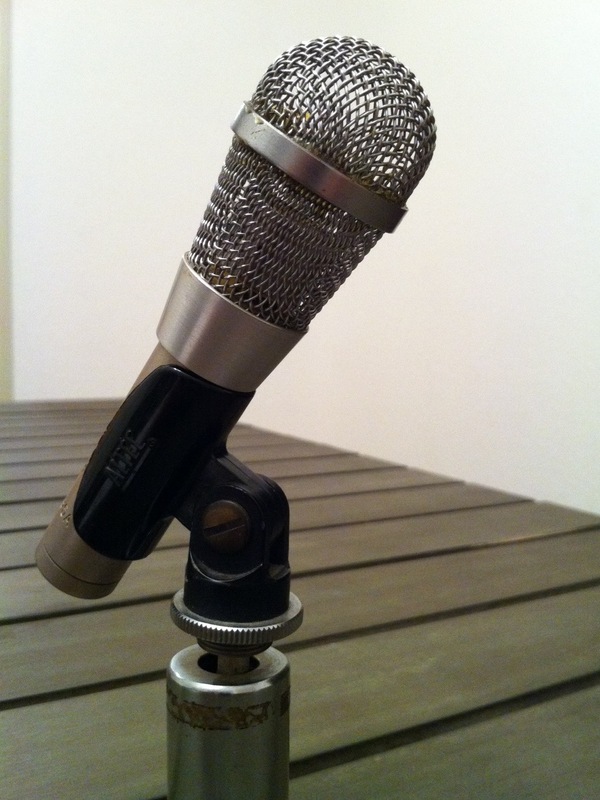 This whole set is currently available recently sold on eBay for $255. 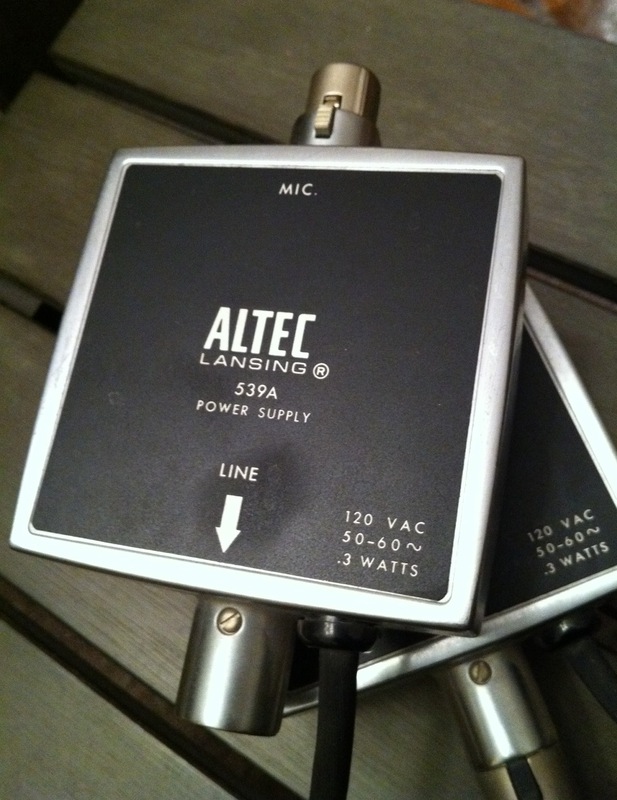 The Altec Lansing 165A was part of a larger series of microphone systems commonly referred to as “Lipstik,” released in the mid 1960’s. 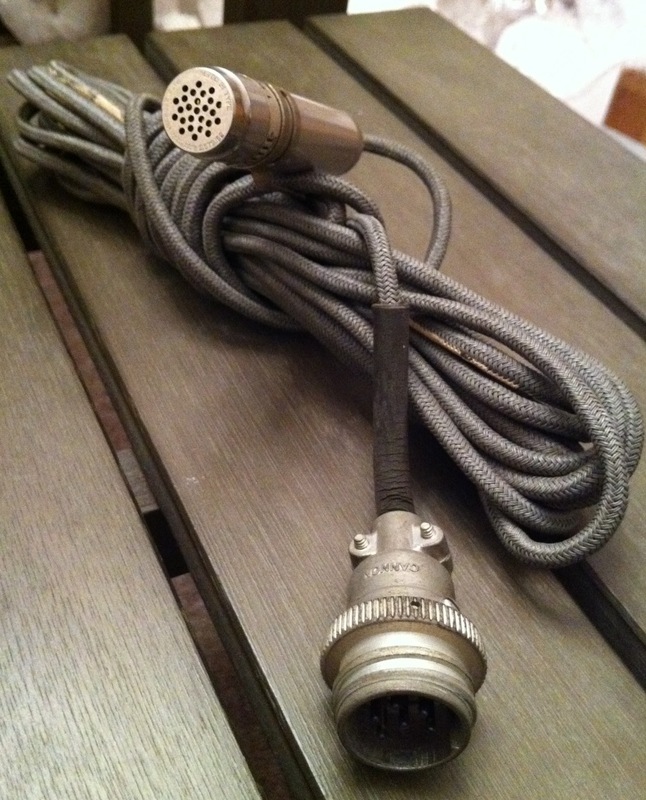 The one pictured below is part of the M20 system, which provided the model 21 head element and model 525A external power supply. 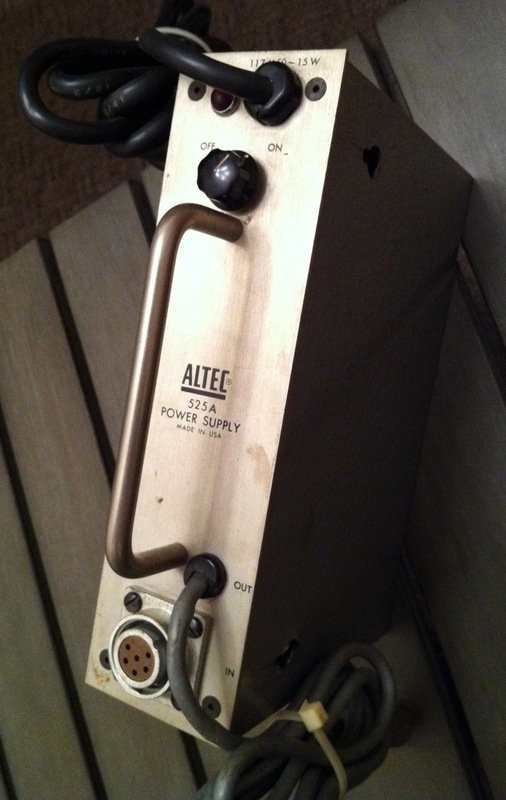 This system is currently available sold on eBay for $456.